Odense is all set and excited to witness the ESL Pro League Season 8 which commences tomorrow, 4th December running through the entire week and ending on Sunday, 9th December. 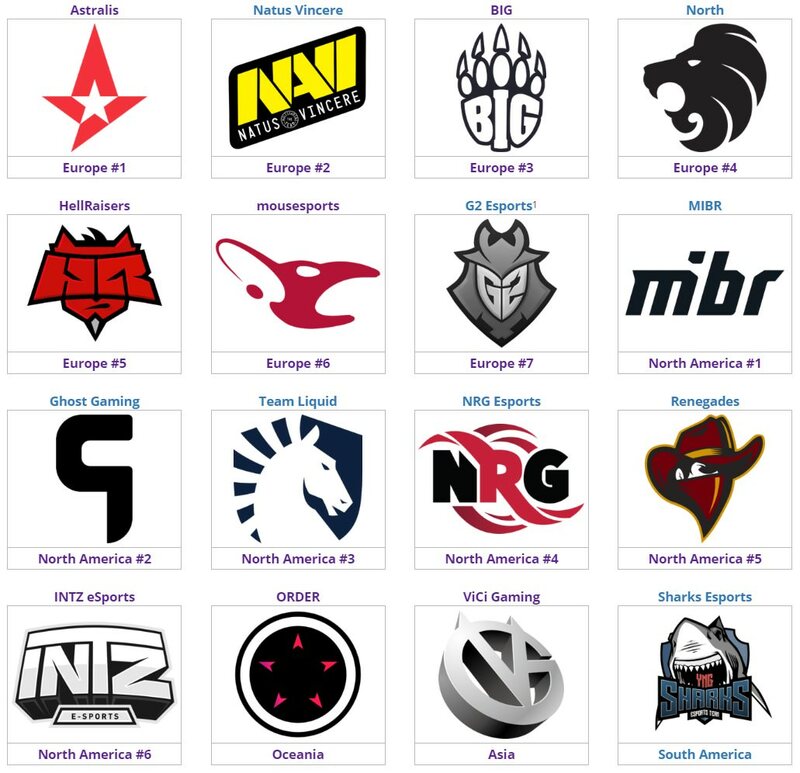 This season of Pro League will be featuring a prize pool of $750,000 USD with a total of 16 teams participating in it. These teams have qualified for the grand event through their respective regional qualifiers. 7 teams have made it through the Europe Qualifiers followed by 6 teams coming from the North American region while 2 made it through the APAC region and finally the last slot went to the South American region. The tournament will be divided into two parts, starting off with the Group Stage that will take place from 4th-6th December and following up with the Playoffs which will be played from 7th-9th December. The group stage will divide the teams into two groups of 8 teams each. Both the groups will undergo a double elimination bracket where the first round will be a BO1 followed by all the other rounds being a BO3 series. 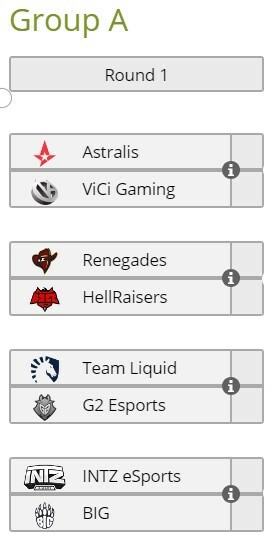 The top three teams from each group will be qualifying onto the Playoffs which will be featuring a single elimination bracket where the quarterfinals and the semifinals will be a BO3 series while the Grand Finals are a BO5 series.